With numerous advancements in ophthalmological sciences, permanent vision correction to get rid of spectacles is not a big deal anymore! Infact, based on your eye assessment, your ophthalmologist may prescribe you a surgical option that’s best suited for your eyes. These surgical options, such as LASIK, PRK, and an Implantable Collamer Lens (ICL), etc., help to improve vision and eliminate dependence on eye glasses. 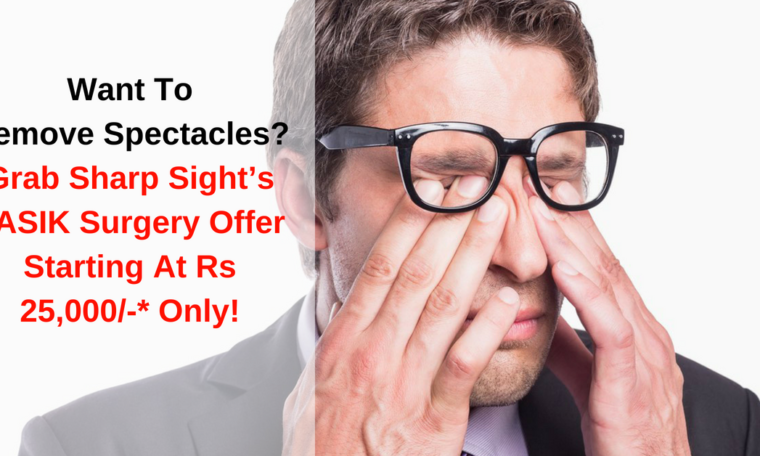 So, don’t feel dejected if you do not qualify for LASIK, as Sharp Sight brings ICL LASIK eye surgery in Delhi NCR for individuals who are not ideal candidates for LASIK or other vision correction procedures. Read Also: How To Know Which LASIK Procedure Is Best For You? The ICL is an artificial lens which is similar in function as a contact lens, and in structure it closely resembles an intraocular lens(IOL). The ICL is implanted in front of the eye’s natural lens, in the space behind the iris, so that it is invisible to others, including the patient. Unlike LASIK, which requires removal of a part of the cornea, ICL is an intraocular surgery and therefore, is best suited for individuals with moderate to severe myopia (high levels of nearsightedness) or for patients who have thin cornea. Best and safe spectacle removal option to patients with high levels of nearsightedness and astigmatism. 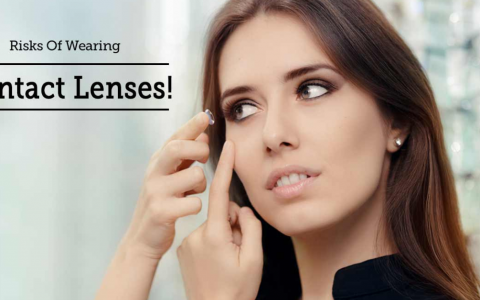 There’s no induced dry eye syndrome which is at times a temporary side effect of LASIK. No tampering with stability of the cornea. Suitable for patients with thin corneas. Provides UV protection to the eye. 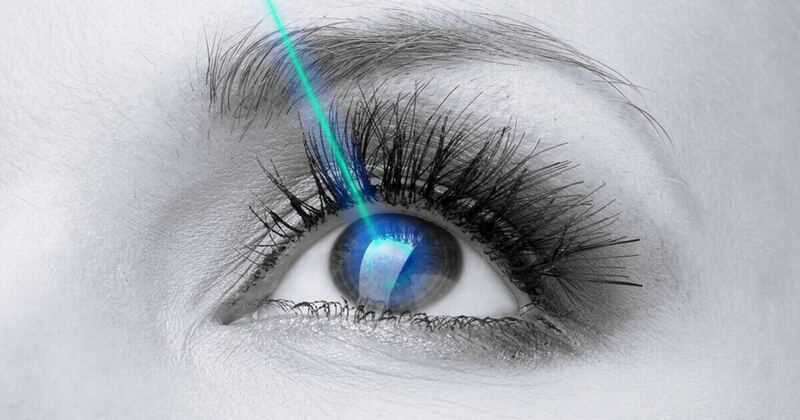 Unlike LASIK, ICL is completely removable which means the doctor can remove/replace the lens if necessary. 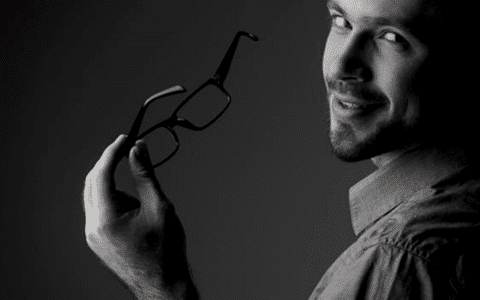 Offers much better quality of life, even to those in whom LASIK may not be possible. Results visible within 24 hours post operatively. However, both LASIK and ICL are excellent options for patients considering vision correction. At Sharp Sight (Group of Eye Hospitals), one of the best LASIK eye surgery hospital in Delhi NCR, we are committed to helping all of our patients determine the best surgery for their vision goals, whether it is LASIK or ICL. We have a team of most dedicated, experienced and best ICL surgeons in Delhi. If during diagnosis patients are deemed not to be fit for LASIK, they may be given the option to consider the ICL instead.